Let our Cisco team explain how a Cisco Digital Network Architecture can simplify your network, enable faster innovation, allow automation, optimise your business and reduce complexity. Choose networking products and services that help you unlock the full value of DNA. 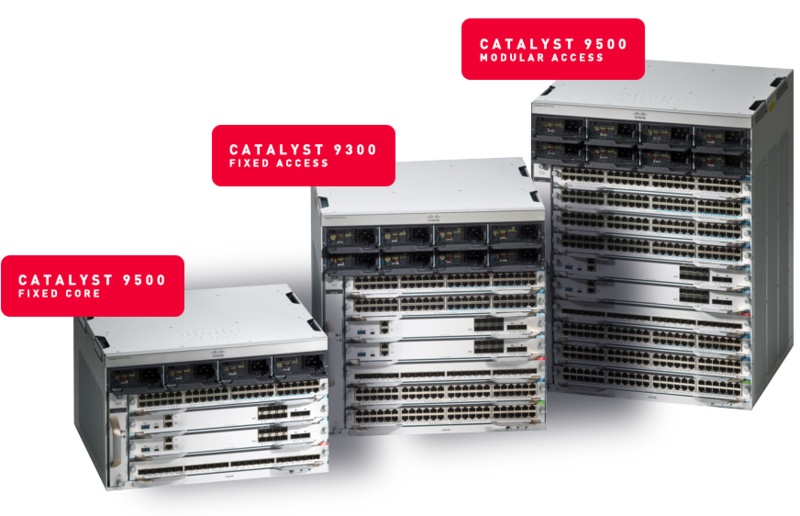 Cisco’s new Catalyst 9000 family of switches was built from the ground up to address the demands of mobility, cloud, IoT and security. It delivers unmatched security, programmability and performance, designed in collaboration with Ferrari’s design house, Pininfarina! With Catalyst 9000 you access DNA software capabilities via pre-bundled Cisco ONE software suites or a-la-carte components. Available across the entire enterprise networking portfolio, Cisco ONE software provides businesses with access to ongoing innovation, budget predictability, and a more agile way to consume technology. DNA-compatible products are supported, managed and maintained under Cisco Service support contracts from Vohkus. Let our Cisco team explaoin how a Cisco Digital Network Architecture can simplify your network, enable faster innovation, allow automation, optimise your business and reduce complexity. Get started by asking us to help with a Cisco DNA assessment. Contact your Vohkus Account Manager, fill out the form below or email us at ciscodna@vohkus.com.